Angélique Kidjo On World Cafe : World Cafe The inspirational singer's new album is dedicated to the women of Africa. In addition to her performance, she talks about her work with UNICEF and the problems facing African women today. 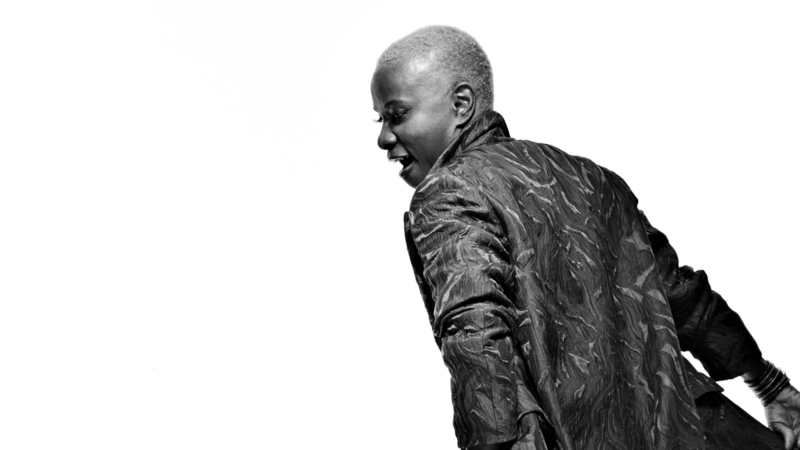 Angelique Kidjo is a musical superstar from Benin, West Africa. Since her album Logozo in 1991, she has graced stages around the globe. Now living in Brooklyn, Kidjo has a pair of new projects to discuss here, along with a performance from the stage of World Cafe Live. 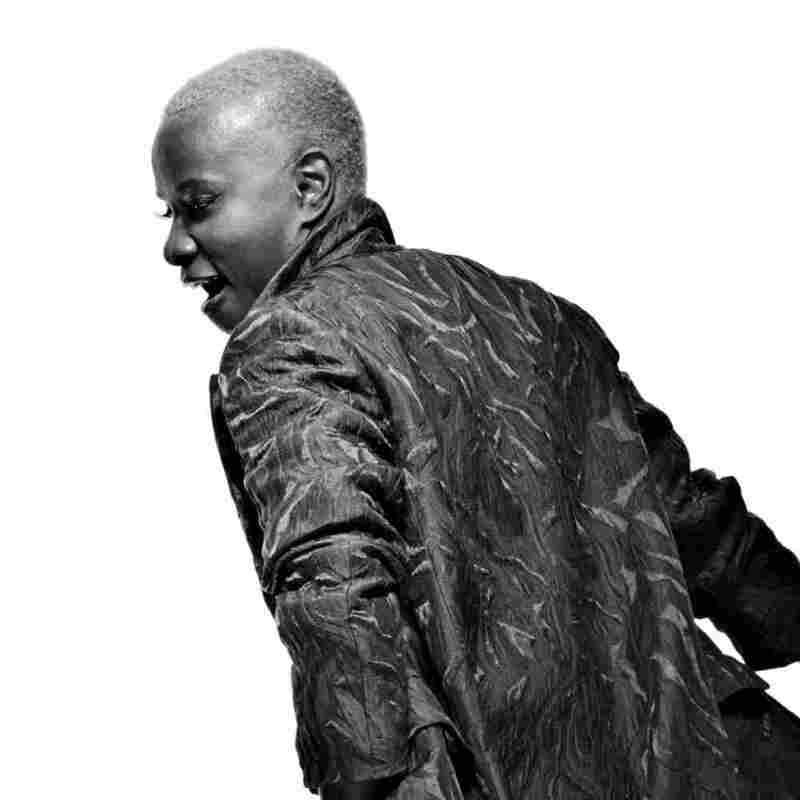 Kidjo's new album Eve is dedicated to the women of Africa; it includes music for her mother, whose work in theater inspired Kidjo to perform. In this session, she'll discuss her ongoing work with UNICEF and the overwhelming problems confronting African women today. Kidjo also has a new autobiography called Spirit Rising that traces her remarkable life from Benin to Paris, where she was signed by Chris Blackwell to Island Records.